She responds by befriending the “smallest, fattest and dirtiest among the girls”, Katka. Together they torment their teacher, play truant, and steal sweets. Where Gabriela is unable to decide who she is, her Father’s idea of his identity is being taken away from him. He insists on holding parties because he is a ‘somebody’ but remains unhappy: his perception of his own ‘prestige’ is at odds with the society around him and, increasingly, his only remedy is alcohol. Her Mother, meanwhile, finds escape, in the arms of a young actor, Samuel. She rebels again, assaulting her foreman and falling into the hands of, presumably, the secret police who encourage her to write, though by this time the narrative is increasingly incoherent, culminating in a concert which seems peopled with characters from her childhood. It is in the aftermath of this that she begins living outside of society, finding work on a farm. 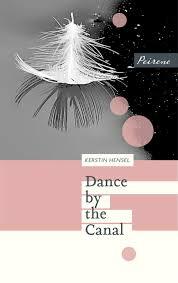 Dance by the Canal tells the immediately recognisable story of childhood unhappiness and rebellion, but in a context where the freedom to define yourself is absent, and Gabriella must absent herself instead. Distant from both her mother and father, her discontent originates from the same place. She clings to transitory relationships with Frau Popial and Katka because they represent the only affection she has been shown. In her final rebellion, against the two policemen who have attempted to recruit her, she rejects the state, and is left rootless until the state itself changes; offering her a second chance. Hensel gives us a glimpse into the lives of those who reject totalitarianism for personal rather than political reasons in a novel which insists on the ability of writing to reclaim and reform our lives. We discover that Kata (the only character who is not Icelandic having arrived in the village, via various countries, from Slovakia) was once almost engaged to Andreas. Much of the chapter describes what would have happened, but clearly didn’t: “She would have been loved.” Her past may be tragic, but it’s difficult not to see her as a joyful presence in the novel, not simply because of the image she creates but as a result of the many friendly greetings she receives. The Reverend Saemundur believes she is “as beautiful as the life force itself.” She hasn’t worn the dress since the day she lost Andreas, which suggests that this evening, and perhaps her recognised place in village life, represents a happiness which allows her to face the past. That the entire novella takes place during her journey also makes clear that we are witnessing but one moment in the village’s life. The Reverend Saemundur has an online gambling addiction. Lalli Puffin remembers telling his wife, as she lies dying, about an affair he had with Emilia, “even expecting a visit from some young person saying: You are my father.” We already know, however, that the child, died. 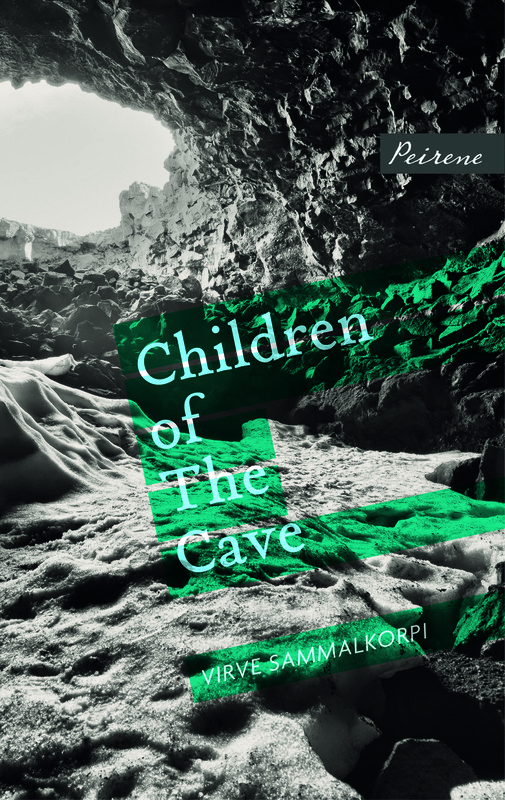 In a sense it is the village which is the beacon, and Thorsson seems to find hope in village life, in the resilience of his characters and of Iceland itself (the financial crash also features at points). 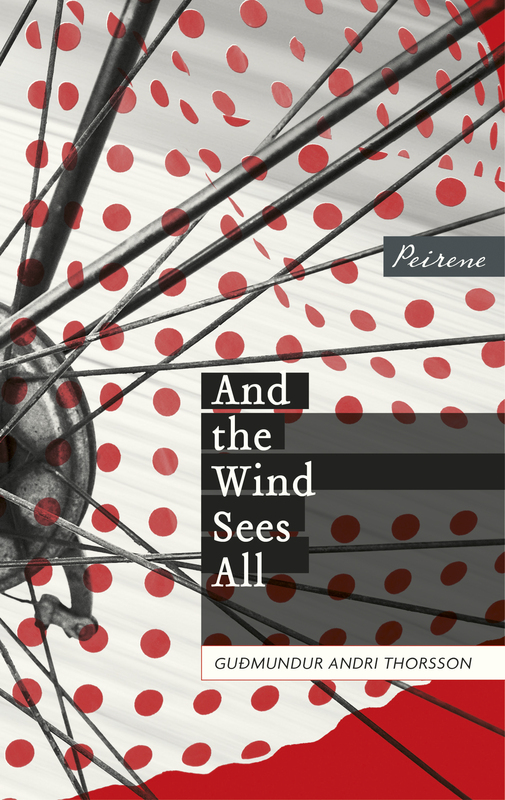 And the Wind Sees All may not be a twenty-four hour Ulysses, but it similarly fills its minutes with vibrant, messy, tragic, glorious life. This year I been making a concerted effort to re-balance my reading towards women writers, and, as I read mainly in translation, this means that Women in Translation Month 2018 might not look radically different from any other month in 2018: 65% of the books I have reviewed this year have been written by women, with just over half of those in translation. This can be seen as the culmination of a process which began with my participation in the first Women in Translation month in 2014 where I encountered writers such as Elena Ferrante, Teffi, Clarice Lispector, Silvina Ocampo, Herta Muller and Hella Haasse. Women writers in translation may not always be as visible as male writers, but, over the years, encouraged by WITMonth founder Biblio and the discoveries of other bloggers, I have developed my own personal cannon which (perhaps because there are still so many untranslated women) increases annually. As one of the other prisoners tells her, “You’re incredibly determined, practically possessed, in the way you grapple with life.” This, at least, gives the reader something to hold onto in a story in which the suffering of ordinary people torn from their homeland is foremost. The survival of the book itself might also bring us hope: written when Grinkeviciute was in her early twenties, having illegally returned to Lithuania, she buried the manuscript in a glass jar fearing (correctly) arrest. When she was allowed to return six years later (in 1956) she was unable to find the jar, and it was only discovered by accident in 1974. 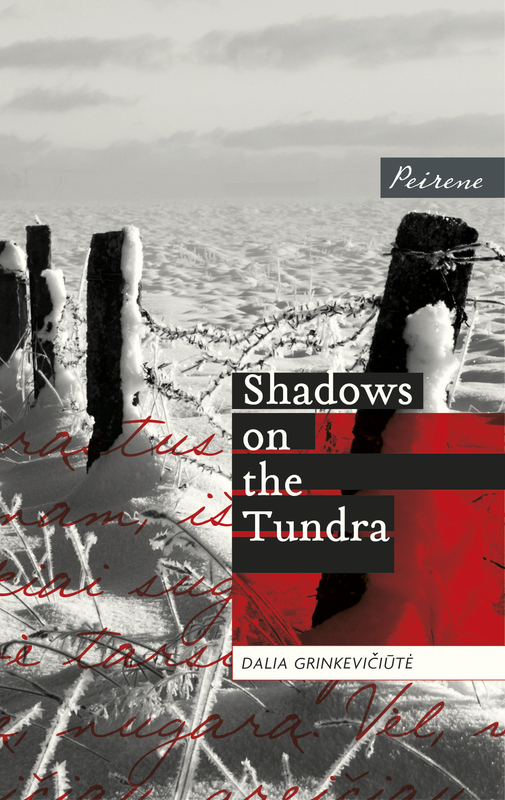 (And now, thanks to Delija Valiukenas and Peirene Press it is available in English).This, like the book itself, demonstrates that the testament of women throughout the world, however painful or uncomfortable, should not, and cannot, be silenced. 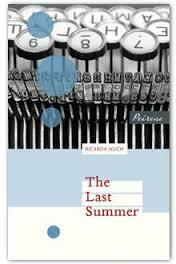 When Peirene published Reader for Hire in 2015, the fact it had been thirty years since its original publication marked it out as the elder statesman of their novella series; with the appearance of the first of 2017’s titles, Ricarda Huch’s The Last Summer, it suddenly seems a mere whippersnapper. What, after all, is thirty years compared to more than a hundred? 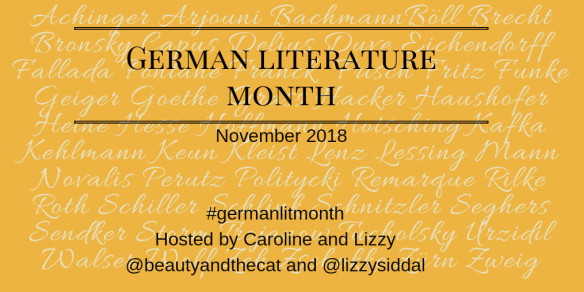 Ricarda Huch, born in 1864, was a German writer who, despite a fifty year career which drew praise from Thomas Mann, left the English language largely untroubled by her work – only Der Fall Deruga seems to have been previously translated, and that some time ago. Now Jamie Bulloch has made The Last Summer available to us, an epistolary novel set in pre-Revolution Russia originally published in 1910. The Last Summer has all the tension of any undercover story; perhaps more so as we must piece together the narrative from the letters of the various characters (we see only one-sided correspondence, never the replies from cousins, aunts and sisters, or Lyu’s co-conspirator, Konstantin). This gives us insight into what characters are thinking (though obviously this can change from letter to letter) but each viewpoint also brings a blindness to other events. As the narrator changes there is also a temptation for the reader to identify with that character, allowing us to sympathise with both the revolutionary and the state, and those caught in between. The fact that Lyu’s plans for killing the governor focus on modern machinery (first a car, then a typewriter) suggest that modernity itself will make Tsarist Russia redundant, but the novella raises the still pertinent question of whether violence is an acceptable way to pursue political ends – and without the polarising effect of a contemporary setting. The Last Summer is both a classic of (what might be loosely termed) the spy genre and of the epistolary form – it’s quite astonishing we are only now able to read it. 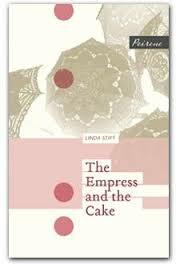 Given that The Man I Became was narrated by a gorilla, I am astonished to announce that I found Linda Stift’s The Empress and the Cake (translated from the German by Jamie Bulloch) the strangest of Peirene Press’ titles last year. It begins when its unwitting narrator encounters an elderly lady who requests that they share a Gugelhupf (a cake popular in Austria): “A whole one is too much for me and they don’t sell them by the half here.” This is followed by a further invitation to accompany the woman to her apartment and share the half she has bought. (“My house keeper and I can’t eat it all between us”). Two important aspects of the novel have already been introduced: the narrator’s willingness to be swayed by her host (Frau Hohenembs) and an obsession with food. Frau Hohenembs relationship with Ida is a shabby reflection of the Empress and her maid, who is the narrator of the second narrative. Hohenembs herself is more than a little obsessed with Elisabeth (suggesting perhaps some connection to the maid, though as the Empress lived in the second half of the nineteenth century it seems unlikely she could be the maid, unless the novel is even stranger than I think). Not only does she have several pictures of the young Elisabeth in her home, but our narrator soon finds herself embroiled in a theft a duck press from a museum (used to squeeze the juice from carcasses which could then be drunk in lieu of eating, a method of ‘dieting’ used by Elisabeth). Later, further items are purloined as Hohenembs claims ownership through her unspoken relationship to the Empress. Closeted claustrophobically with the obsessions of these two women, there is little sense that men are to be blamed. Only Ida attracts a sexual partner in the course of the novel, and the narrator’s repeated reference to ‘Charlotte’ suggests a previous relationship. In any case, Stift seems more intent on dissecting how it feels than analysing its cause (though in one reading of the novel, Frau Hohenembs and Ida are simply extensions of the narrator’s psyche). Just like Frau Hohenmebs, The Empress and the Cake may give the initial impression of charming quirkiness, but it is, in fact, grotesque, a reminder that, as Freud discovered, the horrors of this world can lie within the genteel drawing rooms of Vienna. 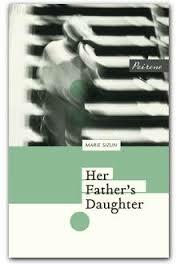 In Marie Sizun’s Her Father’s Daughter (translated from the French by Adriana Hunter) a young girl must acclimatise herself to the idea of her father’s return, a father who has been missing from her childhood having spent it as a prisoner of war in Germany. 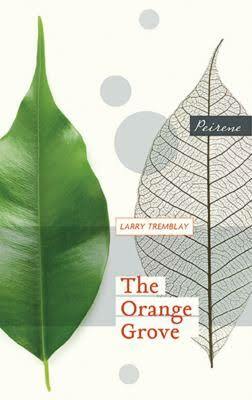 The novel is entirely from the child’s point of view, but in the third person; this impressive technical feat ensures there is no disconnect between the viewpoint and the language, while at the same time delivering the perspective of the central character in all its innocence, irony and intuition. When the father tries to instil the discipline he believes has been lacking – for example, that she eat all the food placed before her – “it’s towards her mother… that all her resentment is directed.” She notices, but is not sympathetic towards, the change in her mother’s character – weaker, deferential, a “docile wife”. Reading between the lines (as the reader must) it seems the husband’s absence has offered the mother as much freedom as the child. Now, with the guilt of a relationship while he was away to contend with, she vainly attempts to please him. We can also see that much of the father’s irritation is related to the war. He “listens to the radio from morning till night” and the first time he shows his daughter affection is on the day he hears that the Americans have landed. As her relationship with her father improves, however, the relationship between her parents deteriorates. Even the placing of the comma – whether the author or translator’s decision – ensures the tone is elegiac, and confirms, above all, how beautifully written this is. The new humans are rewarded with gold Ds and mobile phones – “each promotion brings top-ups and new icons.” In the Dome the animals participate in a ‘recreation’ of Earth’s history from the world emerging from the darkness on beyond the present into a future in which children set off in a rocket with their robots. This section gives a good indication of the way in which the novel moves beyond allegory towards a dream state that borders on surrealism. The animals enter the show in an order that echoes their appearance at the cocktail party; when the rocket launches we are directed to a girl waving at a porthole, just as we were towards the face of a girl with “the sweetest, quietest, most delicate smile” on arrival in the New World (a motif which will reoccur later). The story ends in apocalypse and redemption: just as the narrator’s initial identity was eliminated, so he moves beyond the one created for him – still human, but on his own terms. This gives us hope in the face of the novel’s bleak world view (a hope hinted at in the opening chapter). 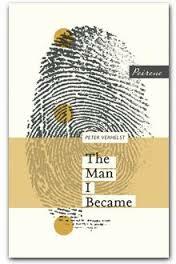 Verhelst imbues what could easily have been a one-note novel with astonishing richness and depth, a broken mirror in which the shattered reflection is sometimes immediately recognisable and at others only intuitively known. 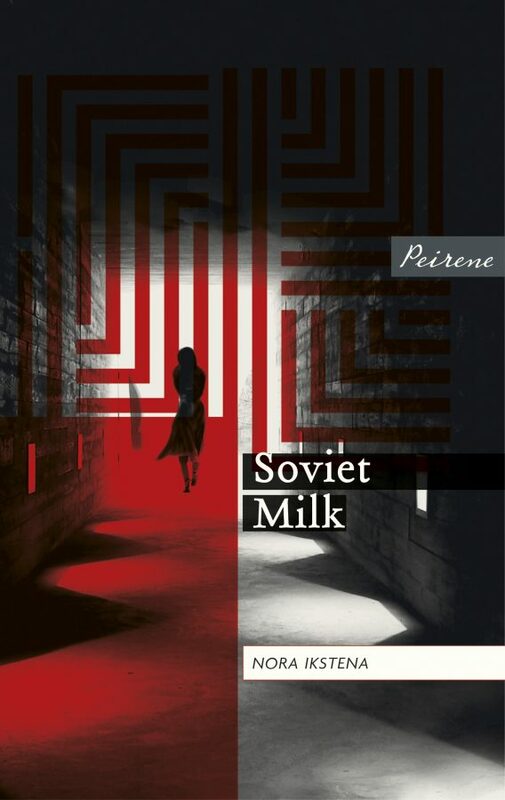 You are currently browsing the archives for the Peirene Press category.